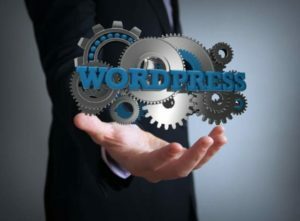 Changing an existing off the shelf WordPress theme can be very cost effective. Most people will not require a custom theme from scratch. Its worth looking at theme providers to start you off. You can always change fonts, layout and images at a later point. However, there a time when you do need a custom theme to stand out from the crowd or something bespoke and tailor made to suit your business needs. Whatever you decide in which theme to go for make sure it is a responsive. Just make sure it can display on smart phones and tablets.